Colt – the very name is legendary amongst those familiar with firearms and ammunition. Most Americans are familiar with his name, even more are familiar with the guns made by his company, but far too few know enough about the man himself. As one of the most important figures in the long and interesting history of guns and ammo, we here at Old Glory Guns & Ammo, your premier source for firearms in MA or NH, would like to take a moment to give due respect to the man who founded one of the greatest firearms companies in the world. Although he did not invent the concept of the revolver, he did perfect it. Samuel Colt was born in Hartford, Connecticut in the year 1814 into a family that had made the transition from farming to business. One could certainly argue that he was predestined to make his mark on the world in the realm of firearms, as one of his earliest prized possessions was a flintlock pistol formerly owned by his maternal grandfather who had fought in the Continental Army during the Revolutionary War. Through a childhood inspired more by a book entitled The Compendium of Knowledge, rather than the Bible, Colt was always intrigued with firearms and ammunition. Once, after hearing some soldiers talk about the double-barreled rifle, he heard some of them talk about how it would be an impossible engineering feat to create a gun that could fire 5 or 6 shots without the need to reload. These words gave him the desire to create such a firearm. It wasn’t until he was 16, however, after he had been sent off by his father to learn the ways of a seaman, that the formative flash of insight would occur. It happened while he was sailing on a ship known as the Corvo. Colt had been watching the ship’s wheel when he noticed that as it spun left or right, the spokes were always perfectly aligned with a clutch which would slide forward to be in between two spokes. While this device was meant to lock the wheel in position, it gave the young Samuel Colt the inspiration he needed to begin perfecting the design of the multi-barreled, or Pepper-Box, revolver, and he began prototyping his designs with scrap wood while on board the ship. Before Colt’s design, which used a mechanical rotation of the many barrels to ensure proper alignment with the firing mechanism, other revolver designs relied on hand-spinning the barrels, which frequently caused misfires and mechanical damage. He would later adapt his initial multi-barreled design into what we now know as the Colt revolver by discarding many barrels in exchange for a rotating cylinder and a single barrel all driven by a similar mechanism. After getting his business affairs in order, Colt perfected his prototypes with the help of a gunsmith named John Pearson and received the first patents for his designs in 1835 (Great Britain) and 1836 (USA). After a few initial business failures, he soon after founded the Colt’s Patent Manufacturing Company in 1847 – and the rest is both American, and firearms, history. 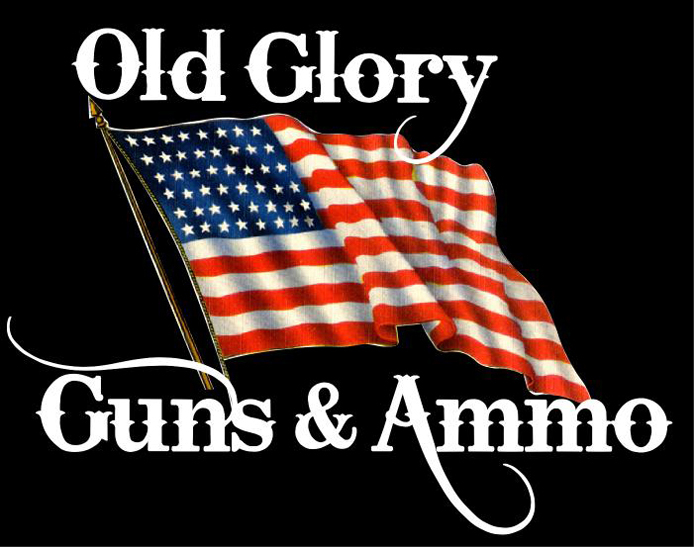 We here at Old Glory Guns & Ammo, your premier NH & MA gun shop, hope you have enjoyed this brief introduction to the important legacy of Samuel Colt. Interested in learning more? Come on down to see us in Mason, NH! Our experienced NH gunsmiths would be delighted to explain Colt’s design I more detail, while also showing you the many descendants of his designs that we currently have for sale.